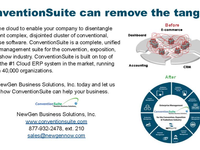 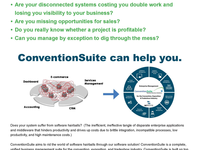 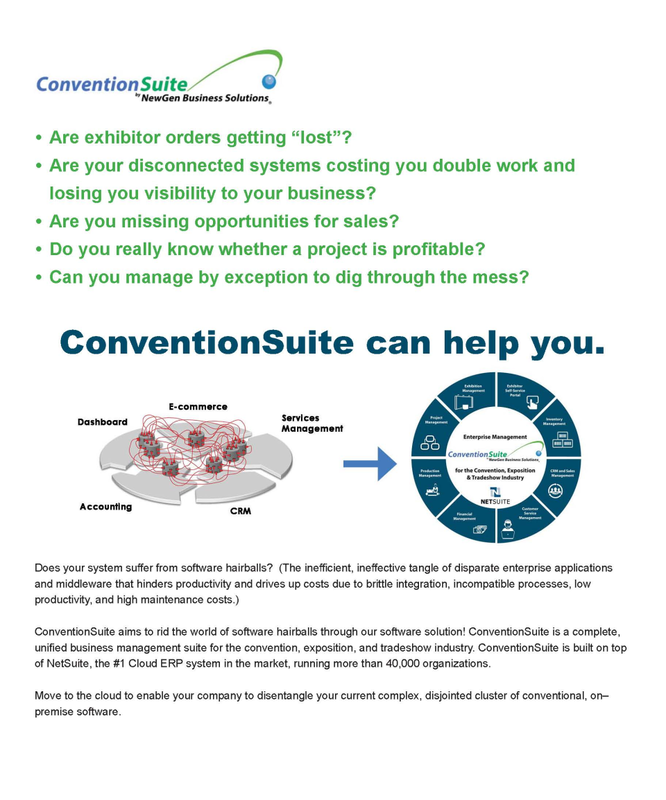 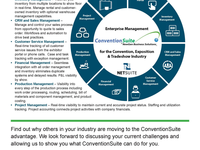 ConventionSuite is a complete enterprise management integration package built around the Oracle/NetSuite system specically developed for the convention, exposition, and trade show industry. 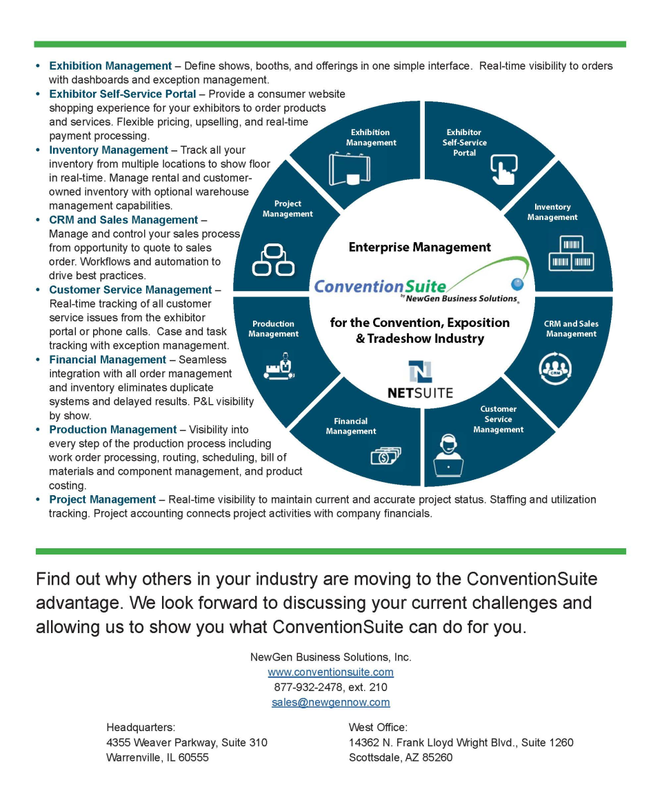 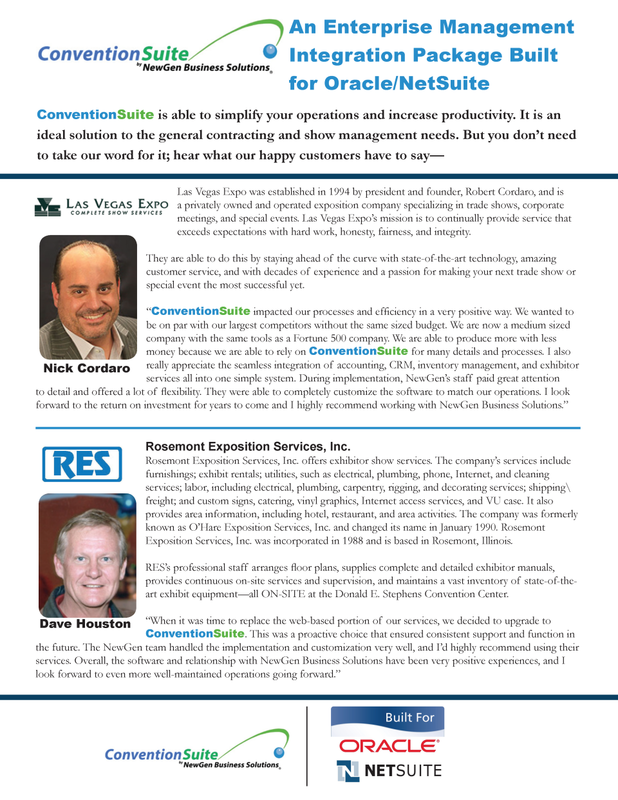 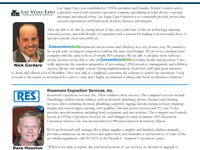 ConventionSuite supports trade show operations that require a competent suite of event and show site reports, along with rental categories and departments. 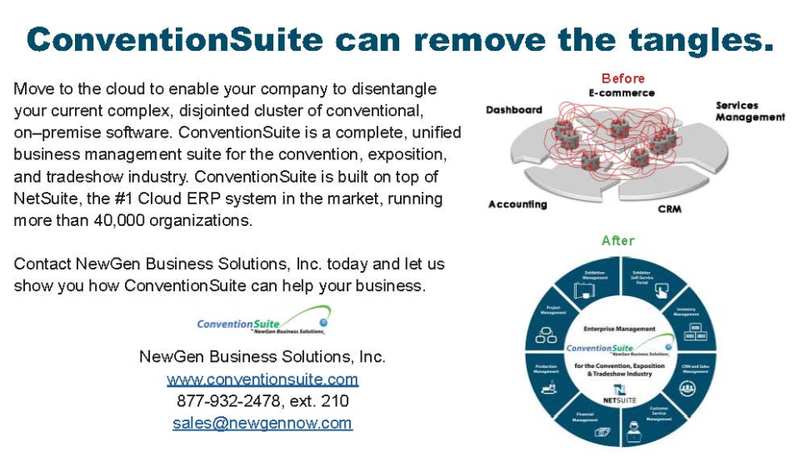 The suite also contains a customer self-service portal, custom key performance, dashboard, and several congurable benets such as unique workows.